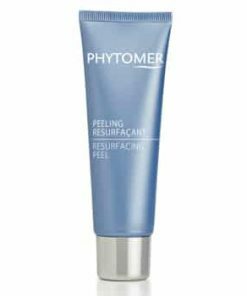 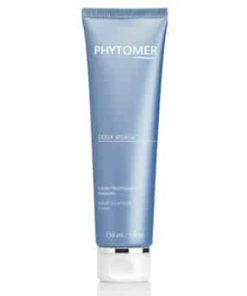 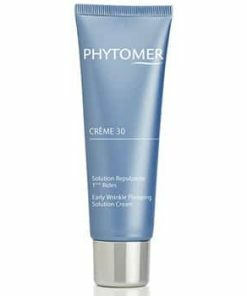 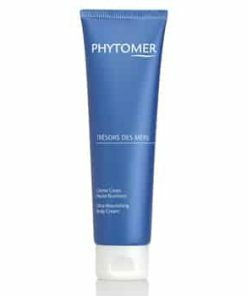 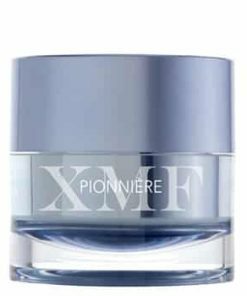 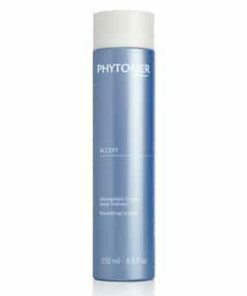 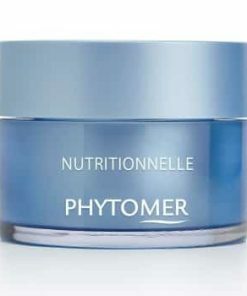 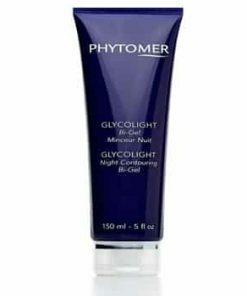 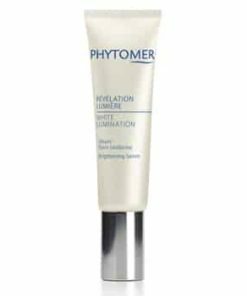 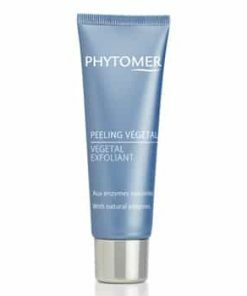 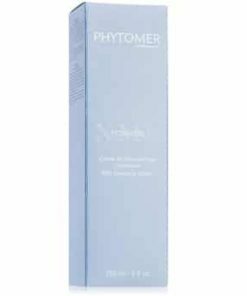 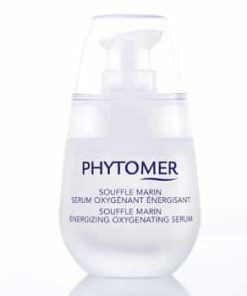 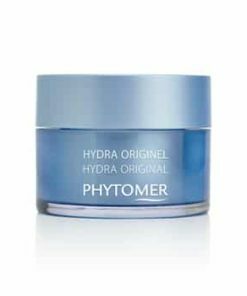 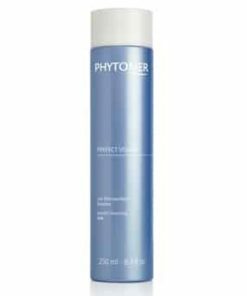 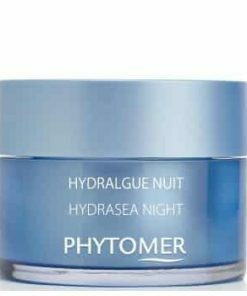 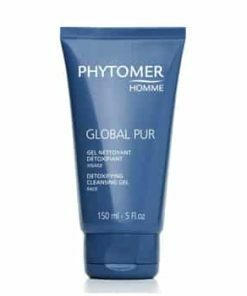 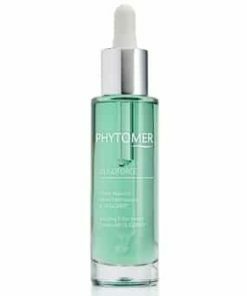 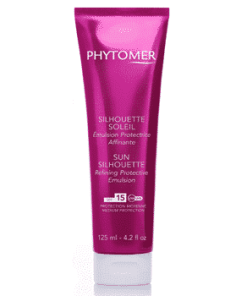 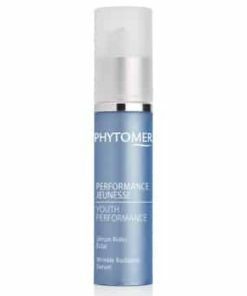 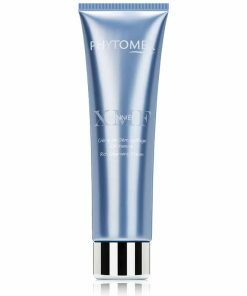 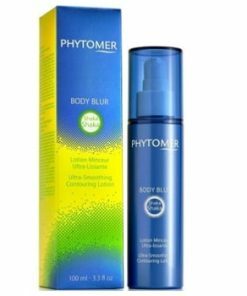 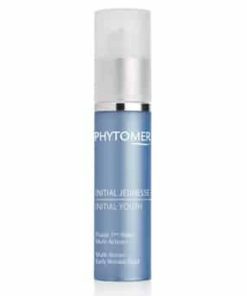 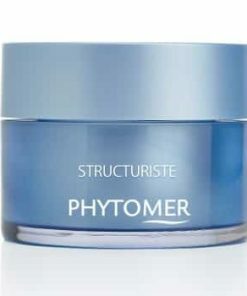 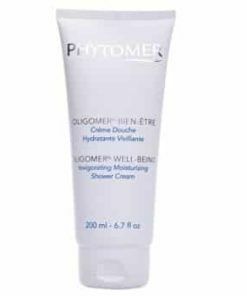 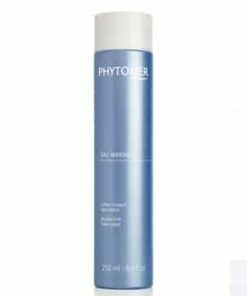 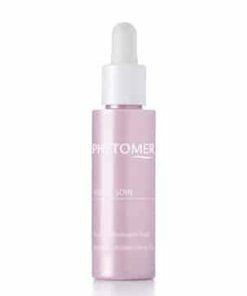 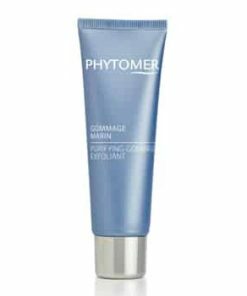 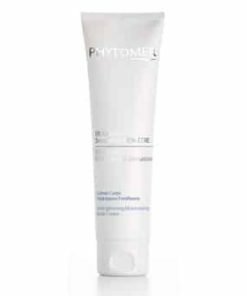 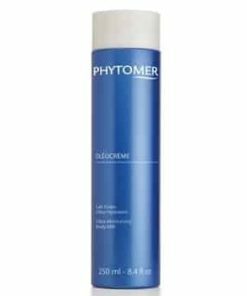 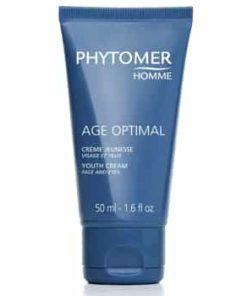 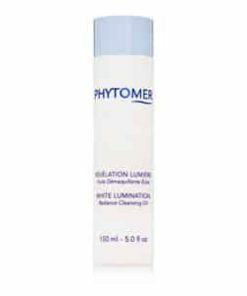 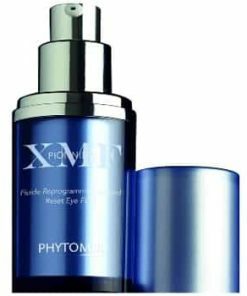 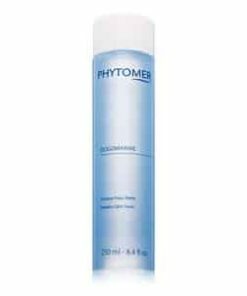 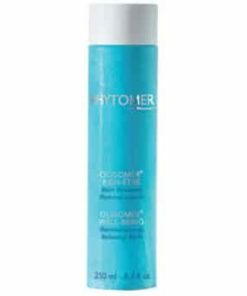 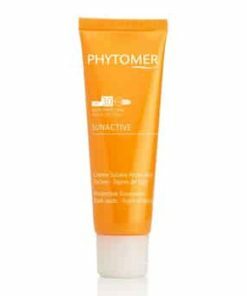 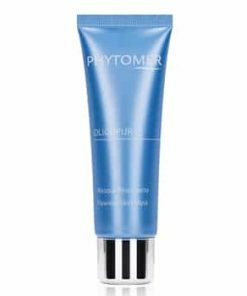 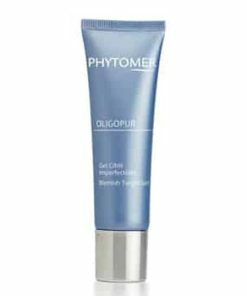 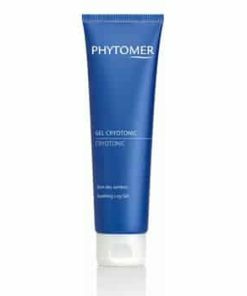 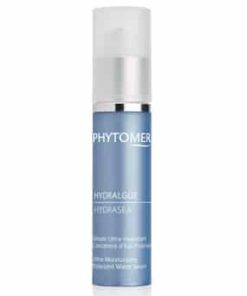 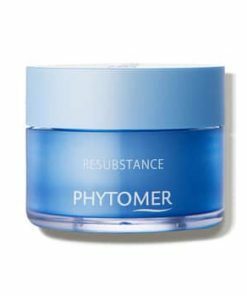 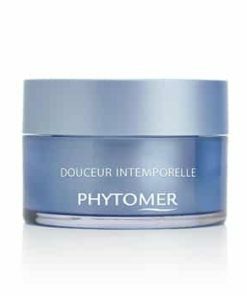 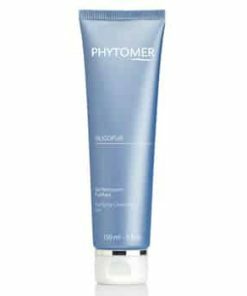 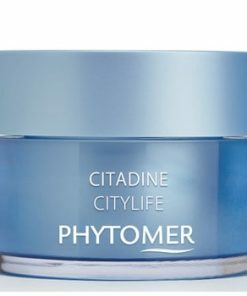 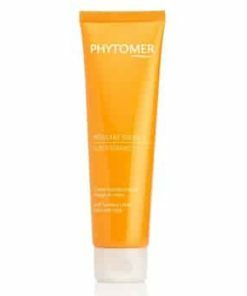 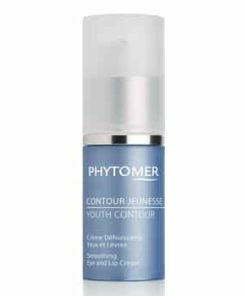 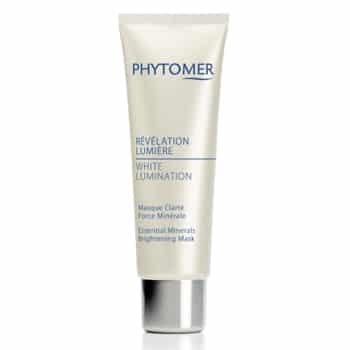 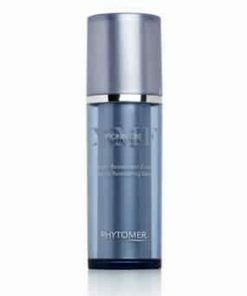 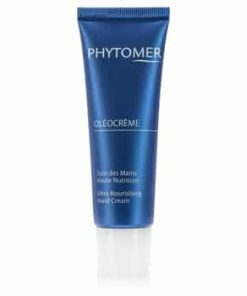 Phytomer White Lumination Remineralizing Lightening Mask tones and cleanses, energizing your complexion to revive brightness and health. 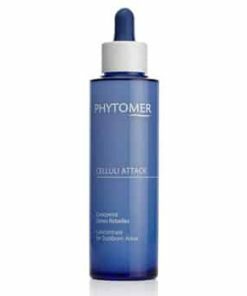 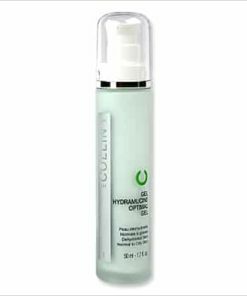 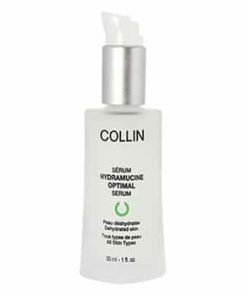 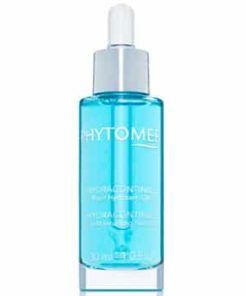 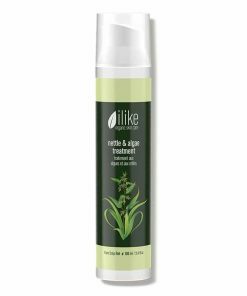 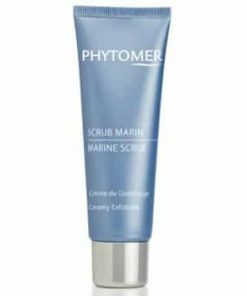 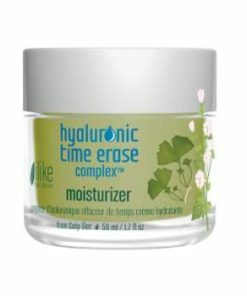 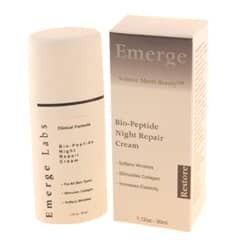 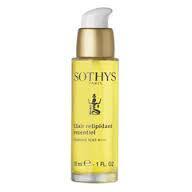 Sea lily extract reduces pigmentation caused by aging while dictyopteris evens tone and promotes a translucent look. 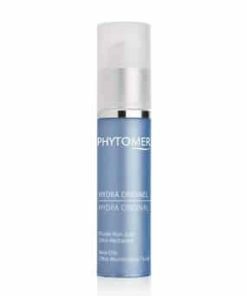 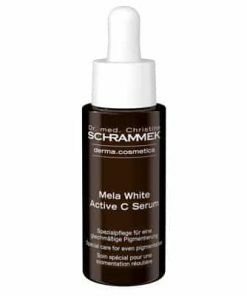 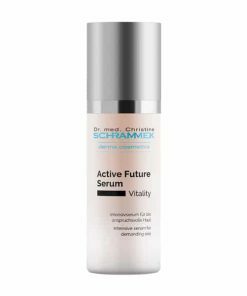 Revitalizing vitamin C further lightens discoloration and minimizes the formation of new hyperpigmentation. 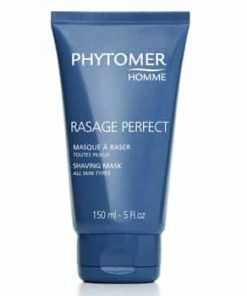 This twice-a-week mask is an essential step to bring evenness and vitality to your skin. 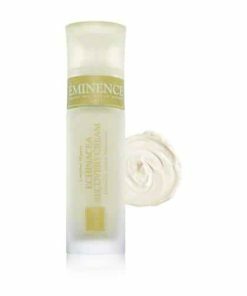 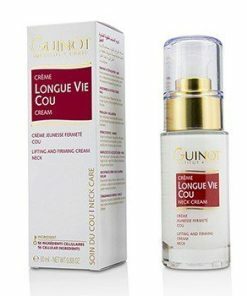 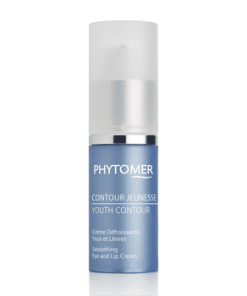 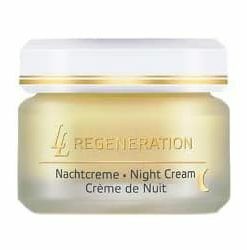 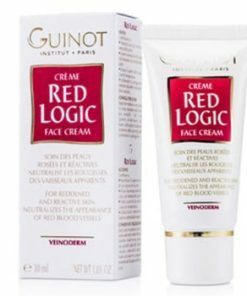 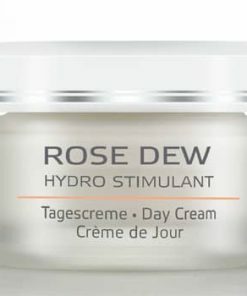 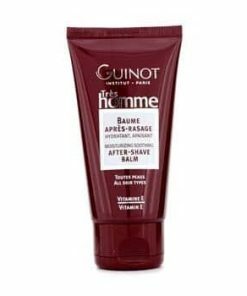 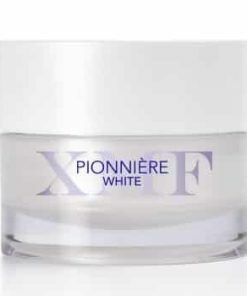 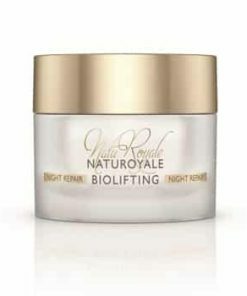 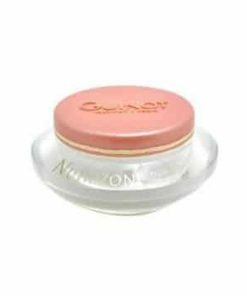 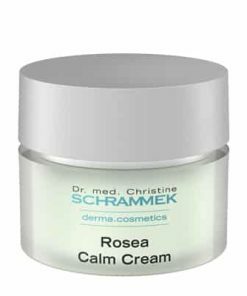 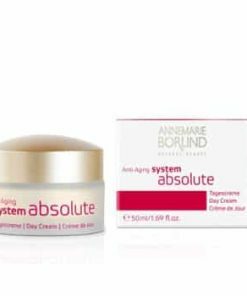 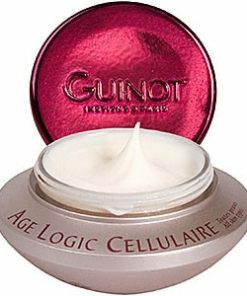 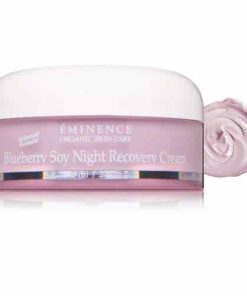 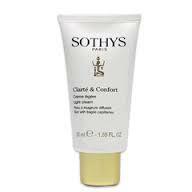 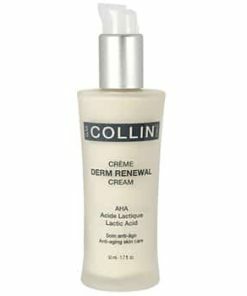 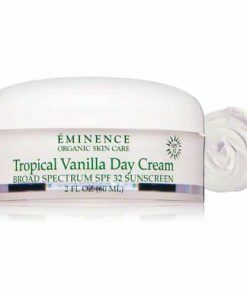 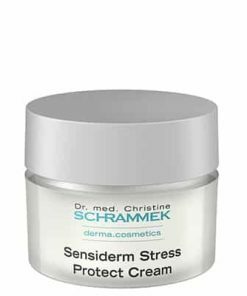 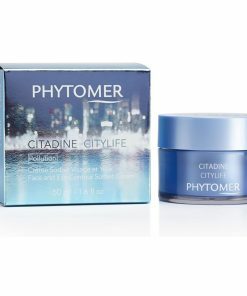 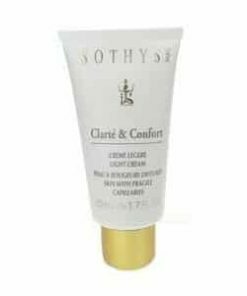 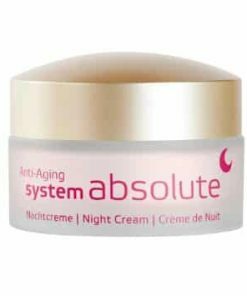 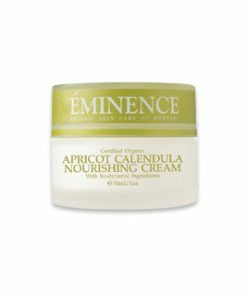 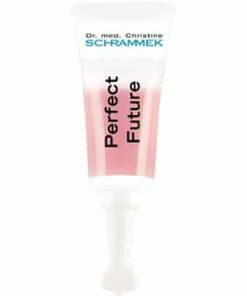 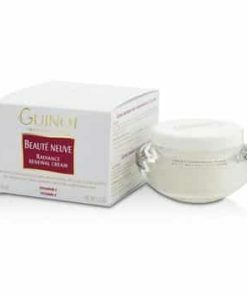 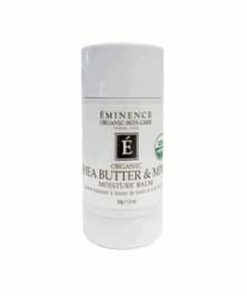 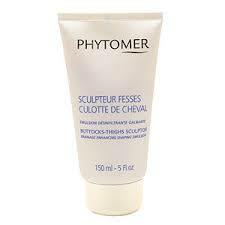 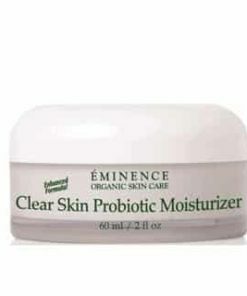 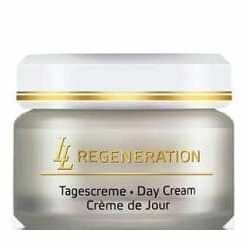 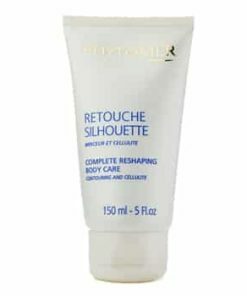 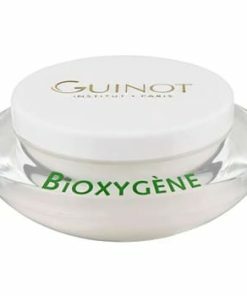 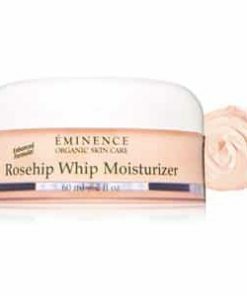 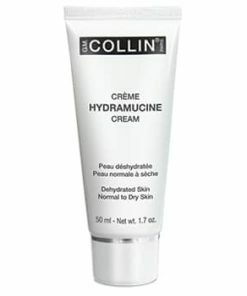 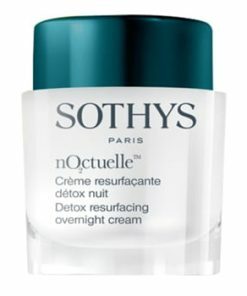 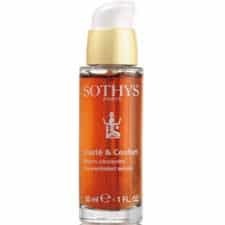 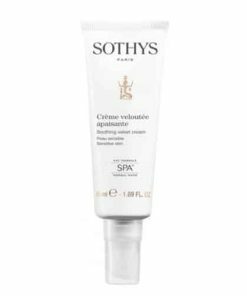 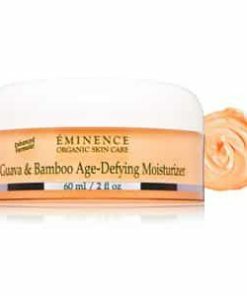 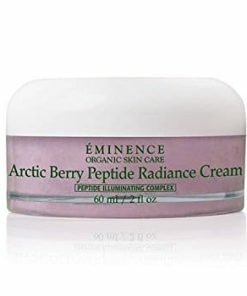 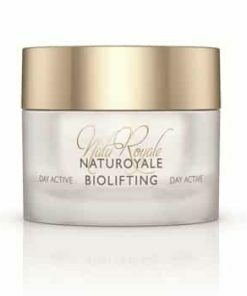 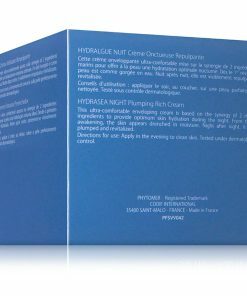 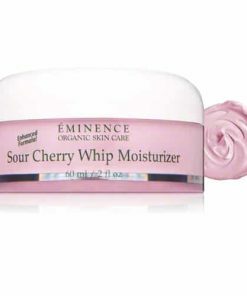 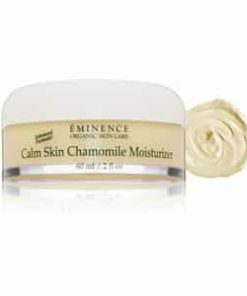 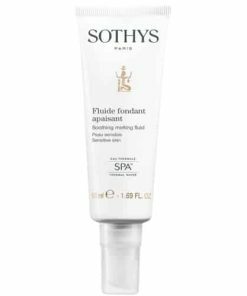 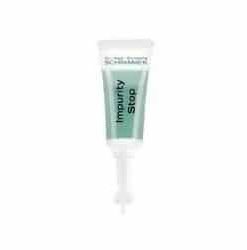 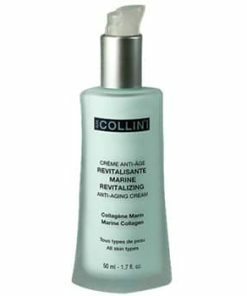 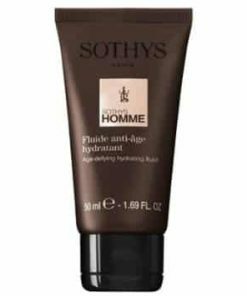 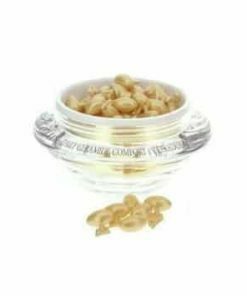 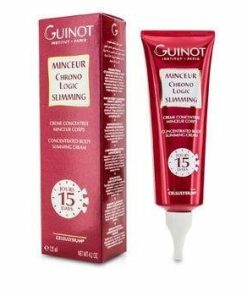 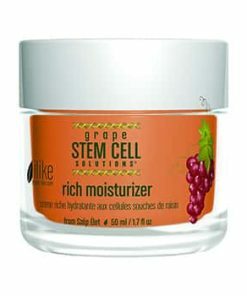 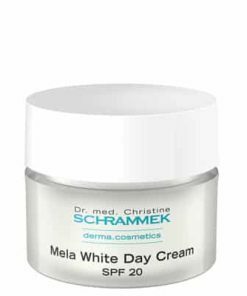 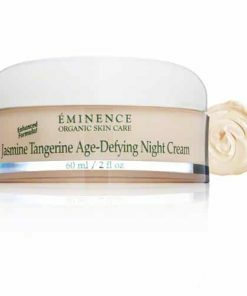 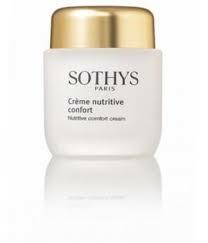 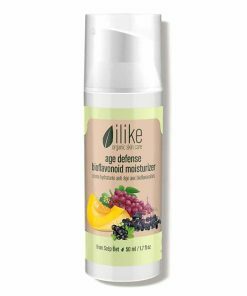 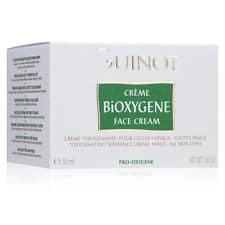 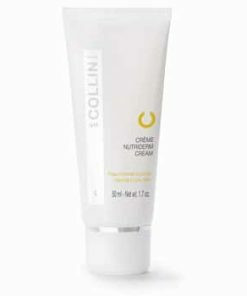 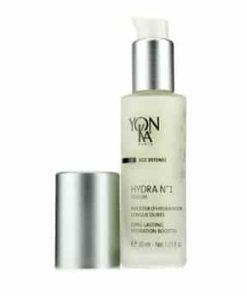 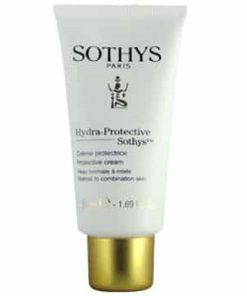 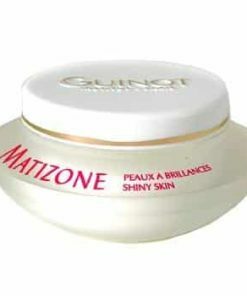 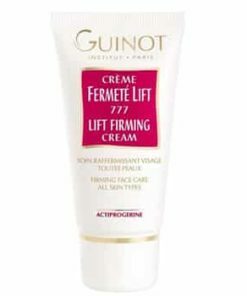 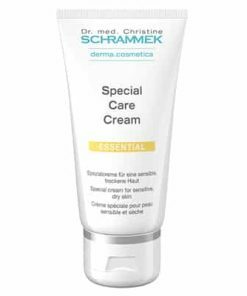 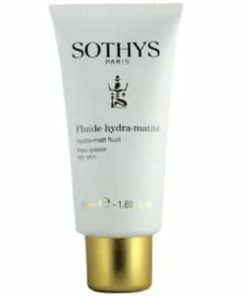 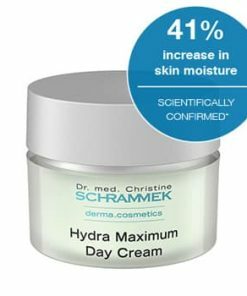 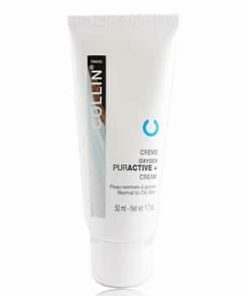 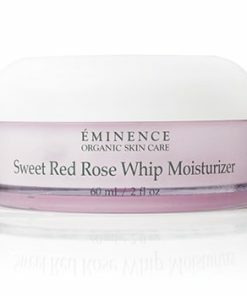 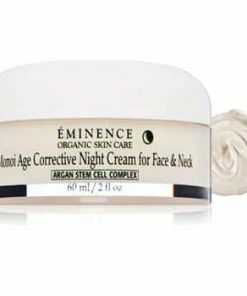 A luxurious cream-mask which restores youthful vitality and glow to your skin. 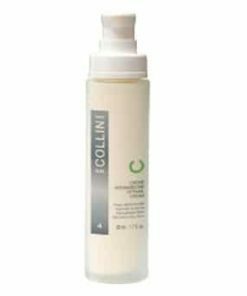 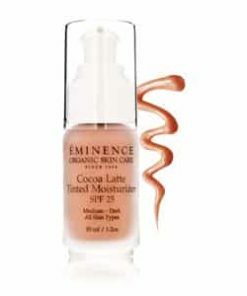 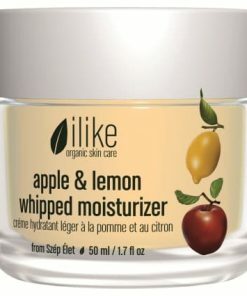 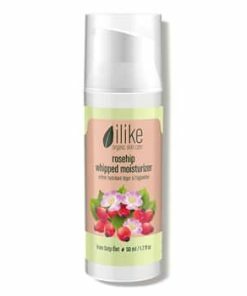 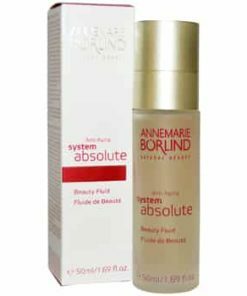 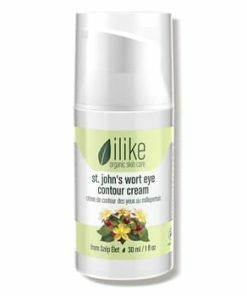 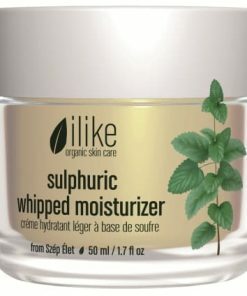 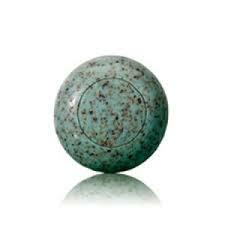 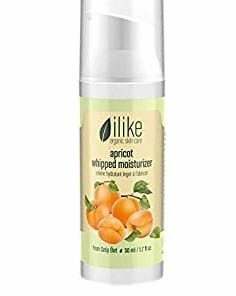 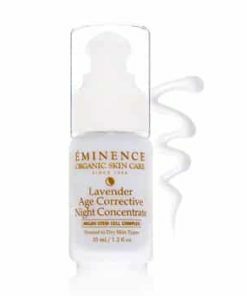 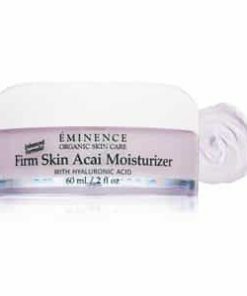 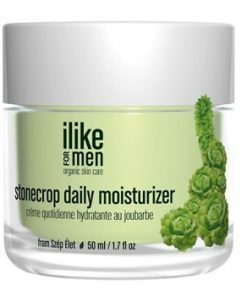 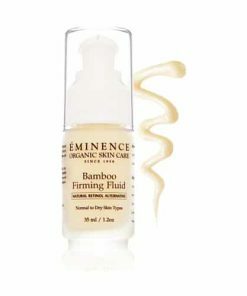 For an incredibly even toned, radiant complexion. 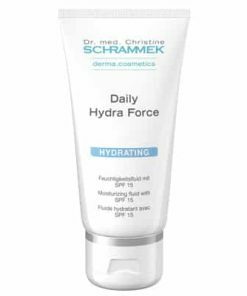 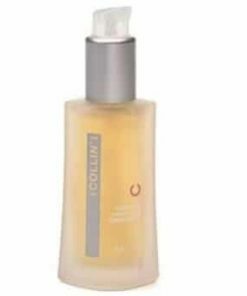 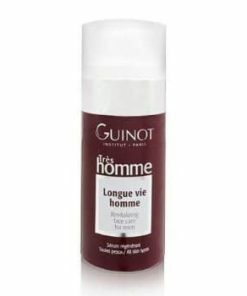 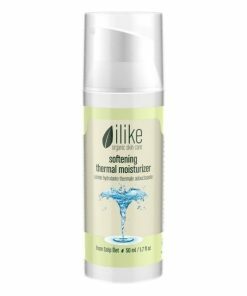 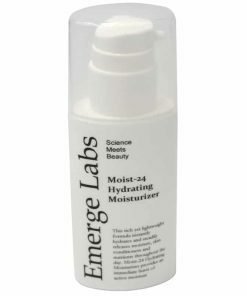 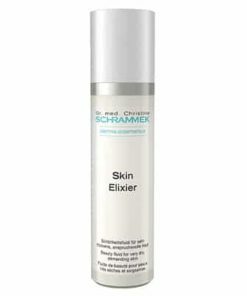 Oligomer remineralizes skin, recharging it with energy. 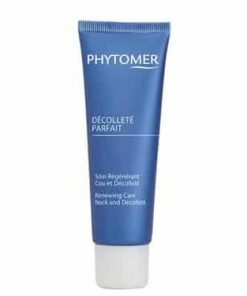 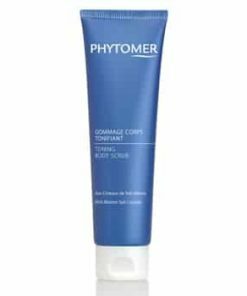 Apply a medium amount of Phytomer White Lumination Remineralizing Lightening Mask onto your face and neck 1-2 times weekly after exfoliating. 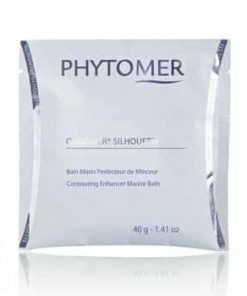 Leave product on for 10 minutes. 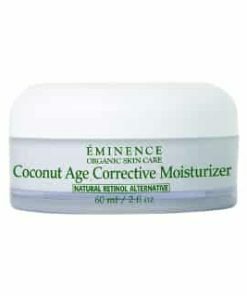 Then remove excess using a moist cotton pad. 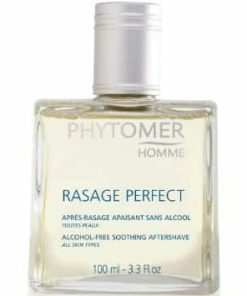 Rinse off completely. 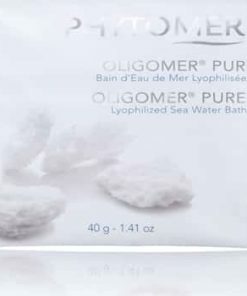 Dictyopteris, Vitamin C, Sea Lily, Oligomer.